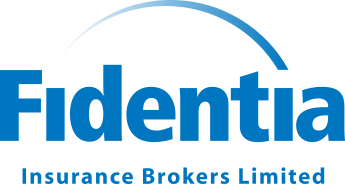 The Fidentia Insurance team have a long and successful track-record helping Associations, Clubs and Member Societies with their insurance requirements and support over 2000 groups. Insurance is generally not a subject well known to a Club, Group or Association Officer, so it is even more important that they have access to a person that they can speak with who understands their requirements and needs. Each client organisation has access to a dedicated team committed to the highest service standards and who are experienced in the insurance issues relating to member clubs and groups. Our specialist team understand that your club, association or society wants to just focus on its core interest and not have to worry about liability or risks. We invest time to understand your group’s nuances and unique requirements and then source the best insurance cover to reflect that, at an affordable price. As a Lloyd’s broker we can source the best insurance for your group, be it via the Lloyd’s Market or other insurance companies. Our dedicated team give you expert advice and support along the way. With Fidentia you gain access to a dedicated in-house claims team and a legal services helpline.